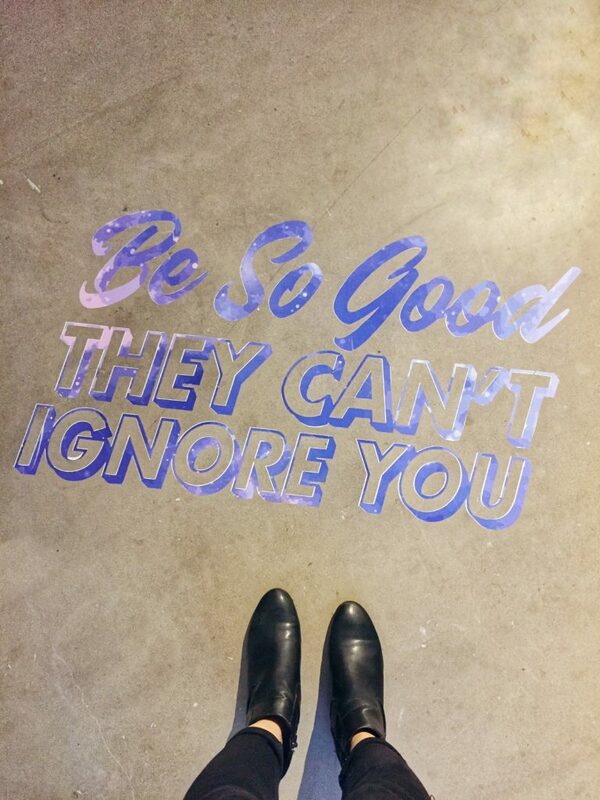 The always inspiring female career website and conference, Create & Cultivate made their way back to Austin for a SXSW pop-up with Fossil featuring Women To Watch. Taking place at The Refinery, it was a day filled with networking, female empowerment and an abundance of inspiration, topped with complimentary beauty treatments, goodie bags and a non-stop flow of caffeine and bubbly. But fun pop-up perks aside, the panels that took place left everyone feeling motivated, informed and ready to either start a business or make moves with their current one. 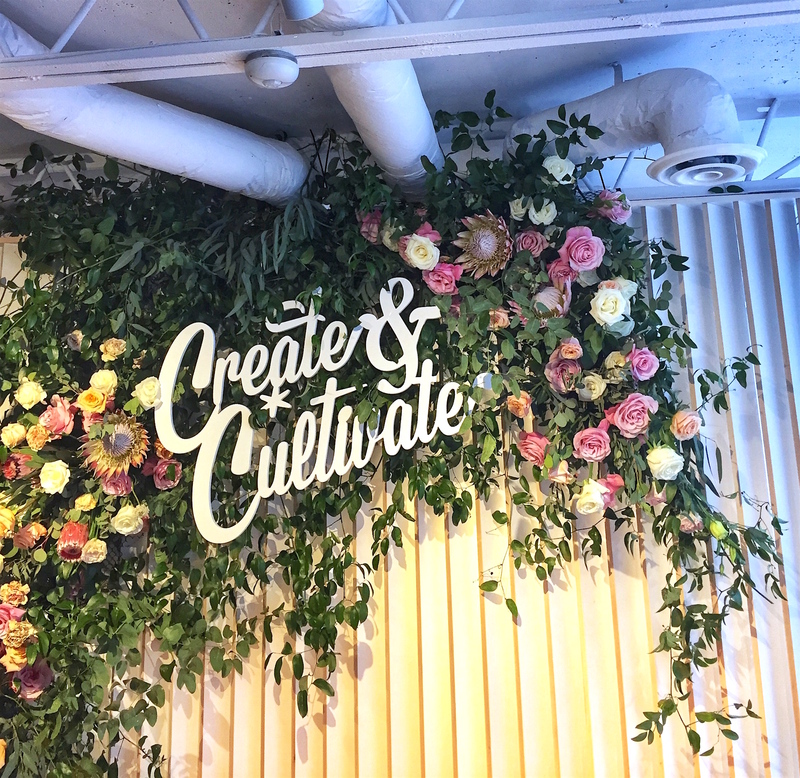 If you weren’t able to make it to the Create & Cultivate pop-up, we’ve rounded up some of the best advice that any entrepreneur can take away from the inspiring and talented group of women that spoke throughout the event. When it comes to branding, staying true to yourself, knowing your audience and understanding your vision were tips heard throughout the day. And for good reason! Your brand or company’s purpose lays the foundation for everything that comes along after. Sticking with a specific vision can not only remind you why you’re doing what you’re doing, but it can help you refine your strategies and align all of your goals to your main purpose. Austin’s own Camille Styles reminded us that we have to have a single-minded focus on our purpose as well as be bold and have a clear vision. Understanding your brand’s sole purpose will keep you focused on the big picture and yield big results. “There’s power in vulnerability,” said SoulCycle CEO, Melanie Whelan, “and strength in saying ‘I don’t know the answer.’” These words ring so true, especially for those of us who are in the early stages of our businesses. It can be easy to want to understand everything there is to know about running a business, but with all of the moving parts involved it’s okay to take a step back and admit when you don’t have the answer. But don’t fret! There’s someone out there who does. Whether it’s your fellow entrepreneurial peers, a business consultant, mentor or just a friend, there are so many people out there who are more than willing to help and who want to see you succeed. Stephanie Mark of Coveteur made an excellent point when she said: “There are hurdles along the way to success that people don’t talk about.” It can be so easy to let Instagram photos or stories you read online fool you into thinking everyone has immediate success, but the truth of the matter is that everyone struggles. Jen Rubio, co-founder of Away also noted that when you don’t talk about your mistakes, you’re not learning. As business owners, we should use every challenge, failure, misstep or struggle as a learning opportunity. Because if you’re not learning, are you really growing? Now let’s get out there and make it happen for ourselves!